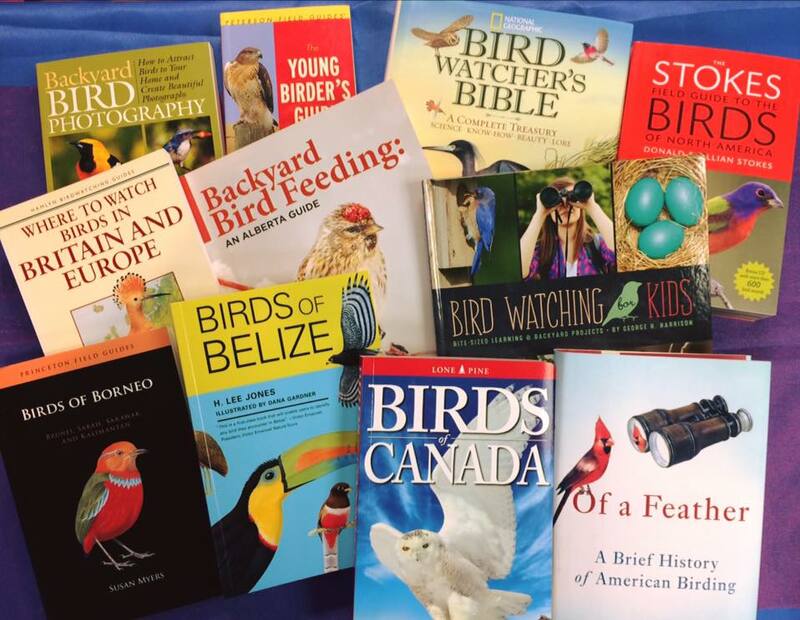 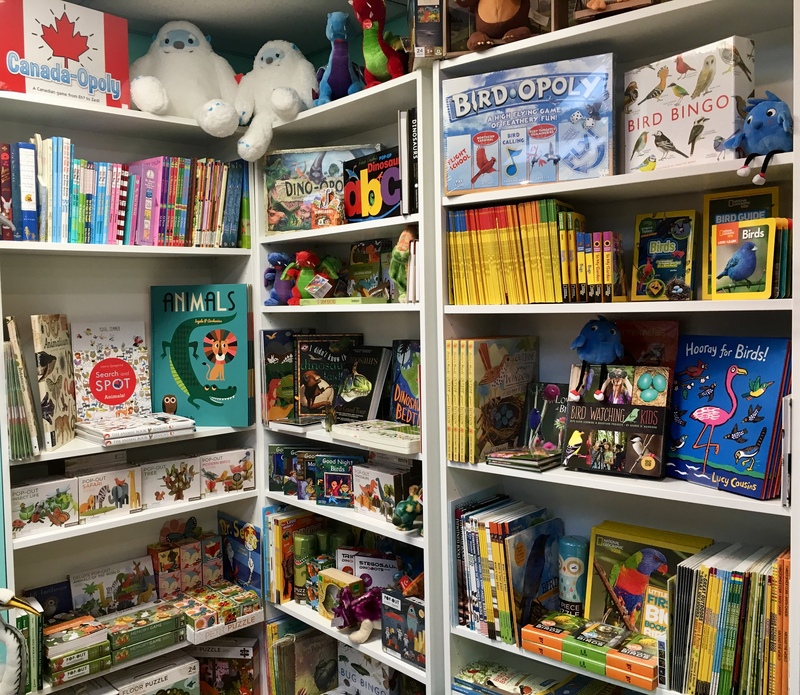 We carry a wide selection of field guides and books on bird watching, nature, travel, gardening, and conservation. 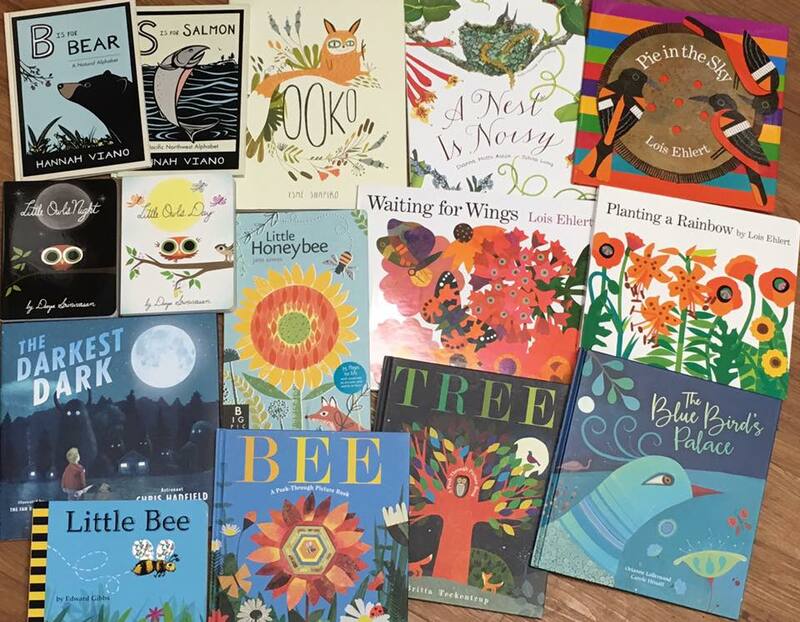 Many titles are on SALE! 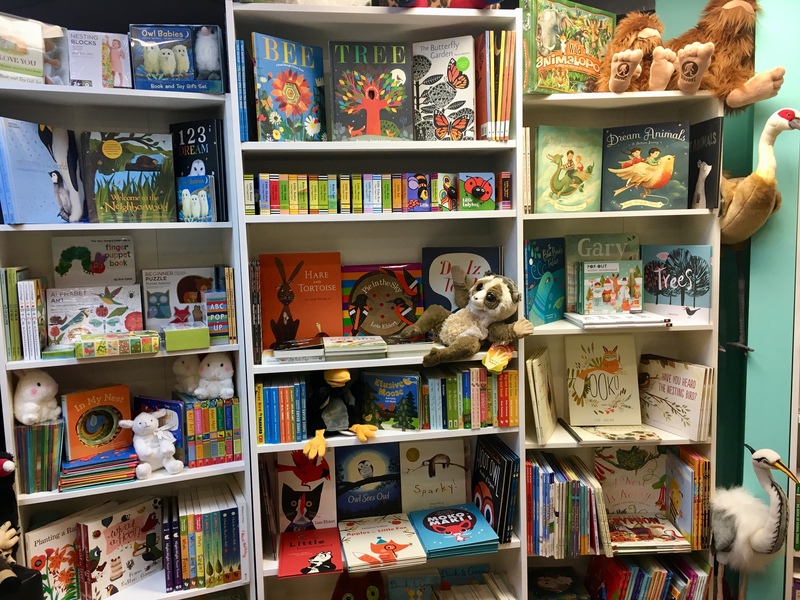 Plus we have an entire separate library of children’s books! 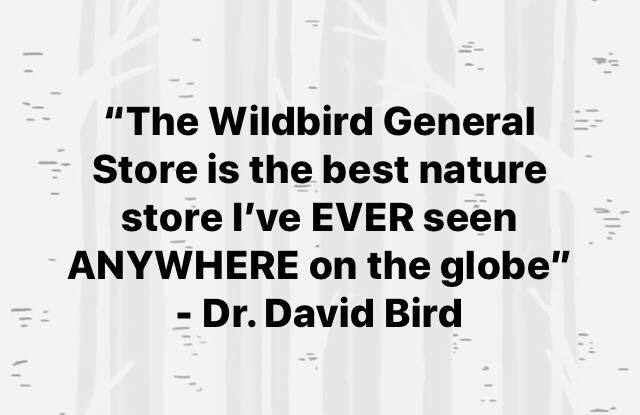 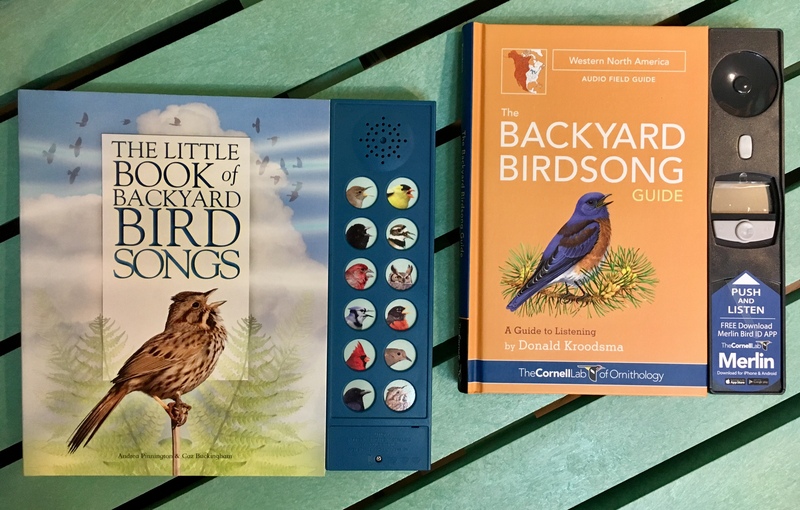 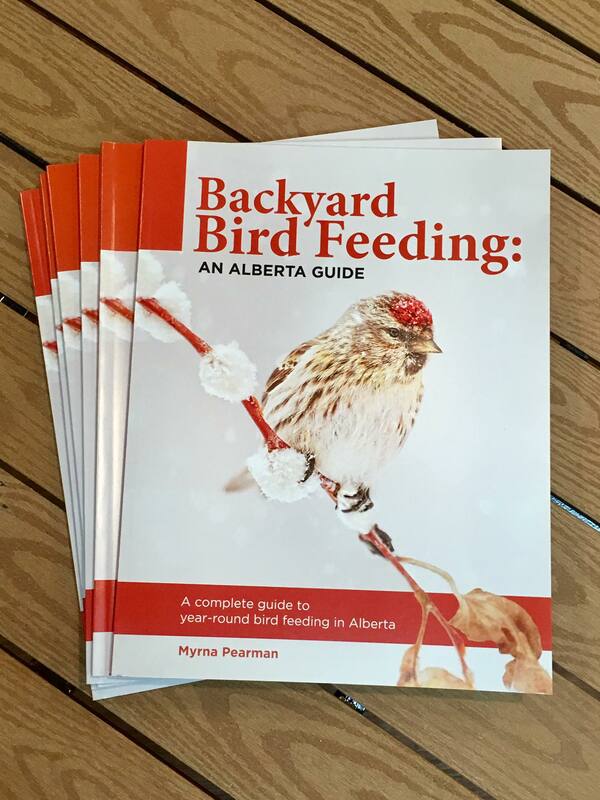 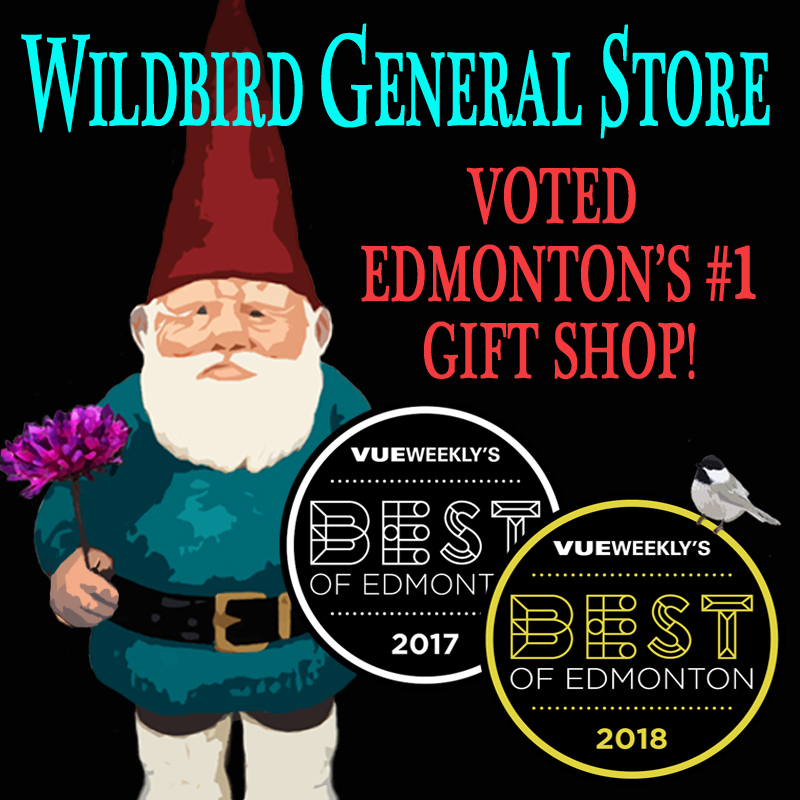 We also have instructional CDs that help you learn bird songs (John Neville’s guides to bird songs, Stokes Birding, Peterson’s Field Guides), as well as some birding DVDS.